A feminine fragrant blend of lily, jasmine, freesia and rose. The citrus notes of tangerine and blackcurrant lift the floral tone before a base of amber and lemon tree. 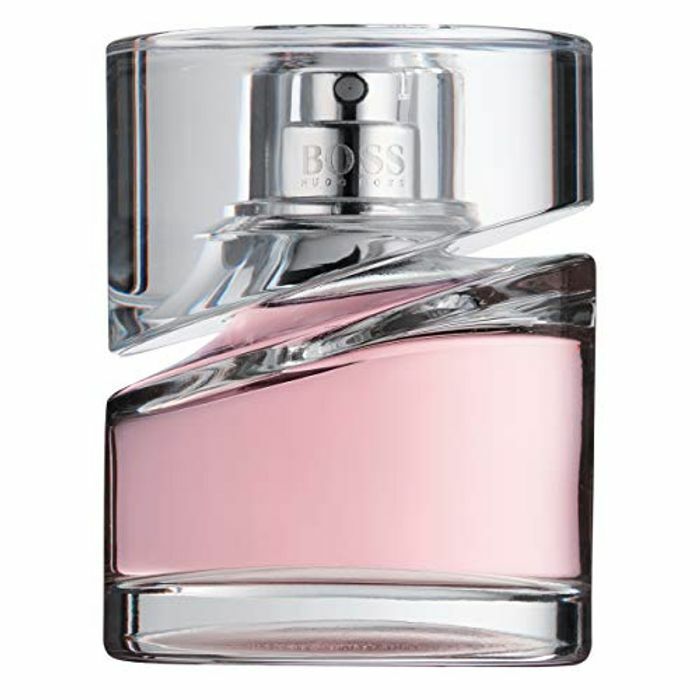 Boss Femme perfume by Hugo Boss is a sheer floral Oriental that represents ultra feminine beauty. Complementary ingredients form a radiant cloud of ideal femininity. The fresh citrus tangerine note lifts the emotions, preparing the senses for the floral bouquet. The freesia note carries the luminous scent of stephanotis and Oriental lily. These notes are further heightened by rose petals for a radiating floral aura of femininity. Boss Femme perfume exudes a fortification of the aura with a creamy musk like accord gives the scent a silky smooth finish. .Hugo Boss was launched in 1985 and became popular with both its sporty range of Boss lines and also its cooler and ideal Hugo products.